Imagine walking into your next meeting whereby the person you are meeting received the day before you arrived, an Amazon gift wrapped box from you that contained your best-selling book and your personal note. And, your best seller book is on the very topic you are there to discuss. 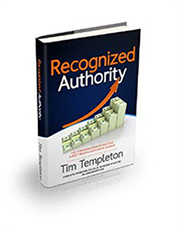 Your book clearly differentiates you from your competition and positions you as the recognized authority on your topic and industry. Now, imagine what your business would look like if you duplicated that scenario with every meeting you have now and in the future. 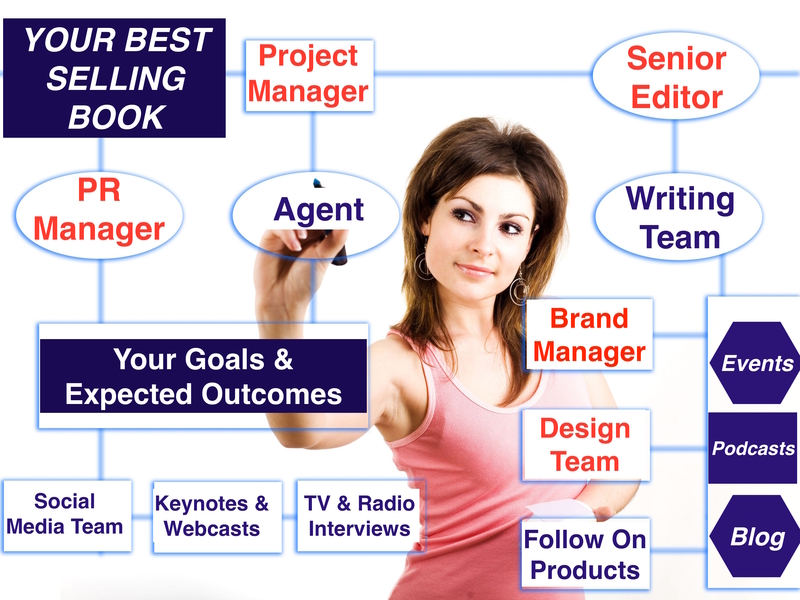 Consulting Gold offers existing and future authors turnkey publishing, PR, brand development, follow on product creation and coaching services. We have developed a team of proven professionals to serve our clients with turnkey services. Our client’s goals and expected outcomes are achieved with an experienced team that includes a senior project manager, senior editor, brand manager, PR manager, world class writers and researchers, design and programing team, instructional design expert, presentation and interview coach and booking agent. For more information contact author@consultinggold.com or give us a call to discuss your project.